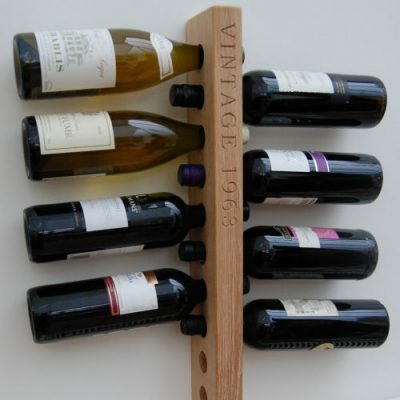 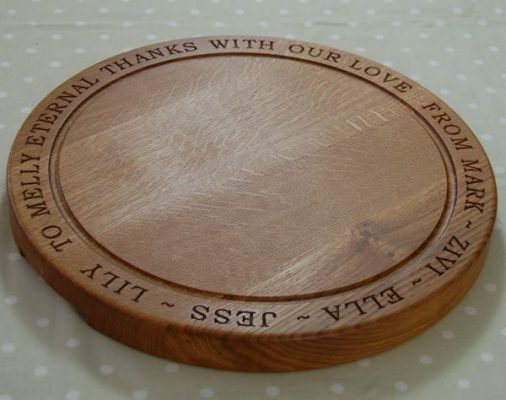 Home / Our Range – Hand Crafted & Made to Order / Thank you! 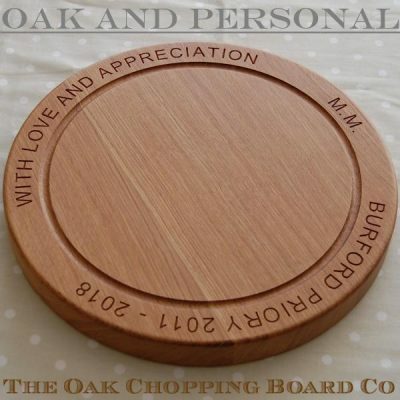 Whether you wish to say "thank you" to the nanny or baby sitter for years of looking after the children, to a family for a wonderful summer (or winter) holiday or to the tutor for all the hard work, one of our beautiful personalised boards will surely demonstrate your appreciation. 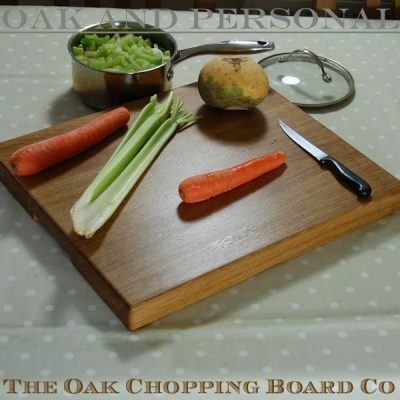 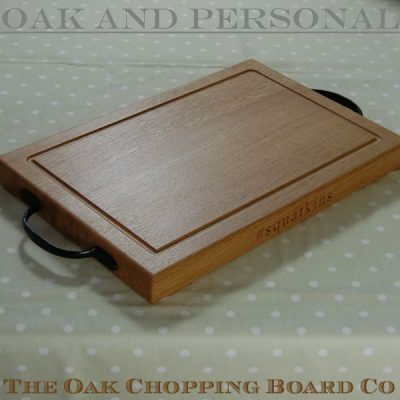 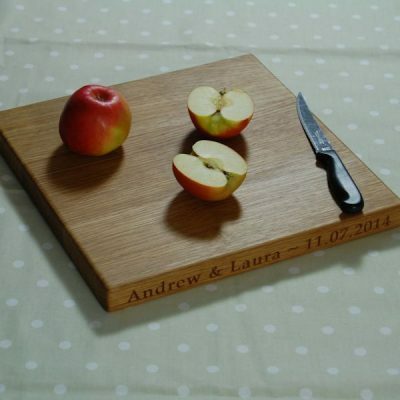 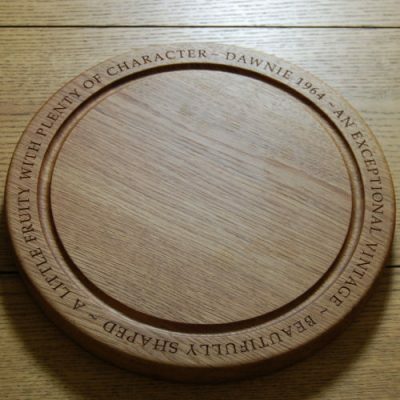 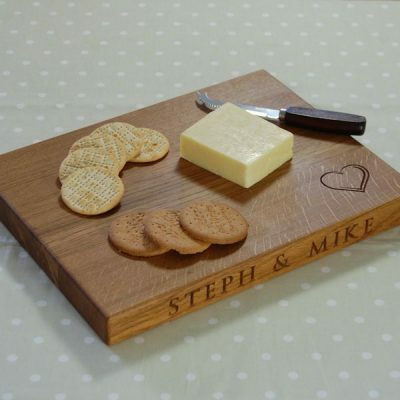 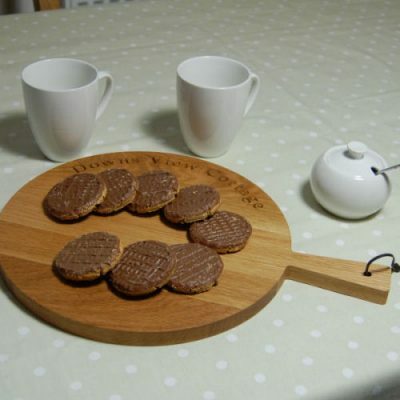 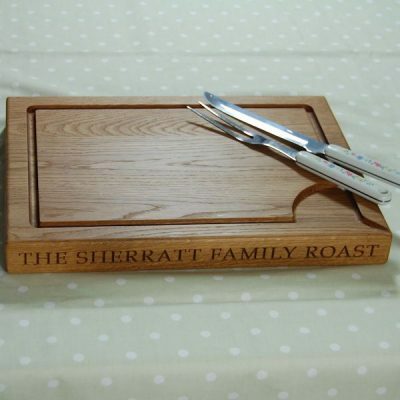 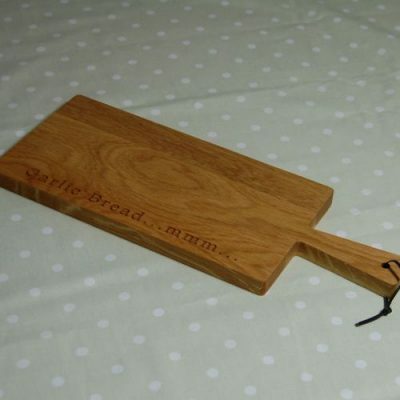 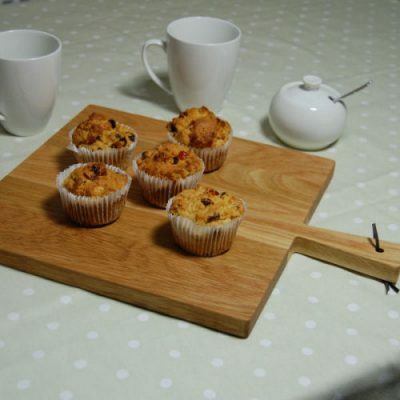 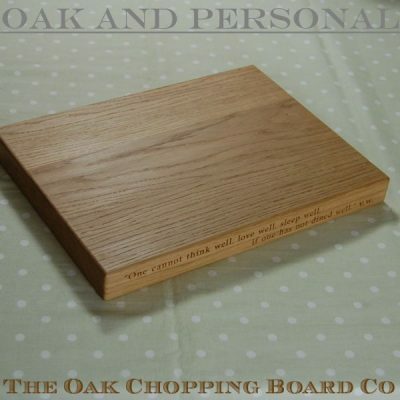 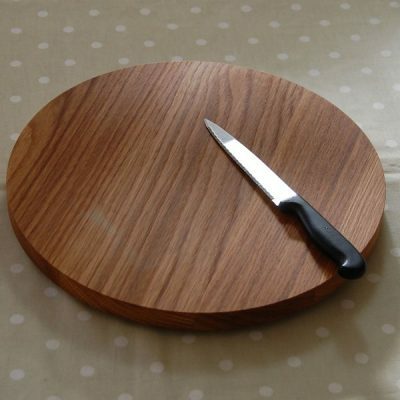 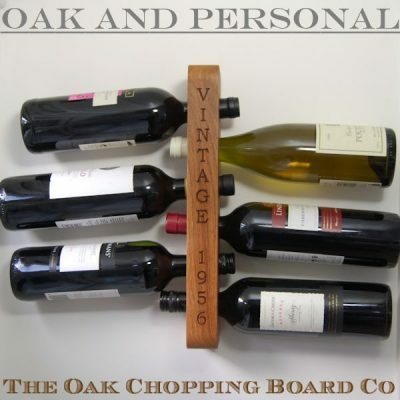 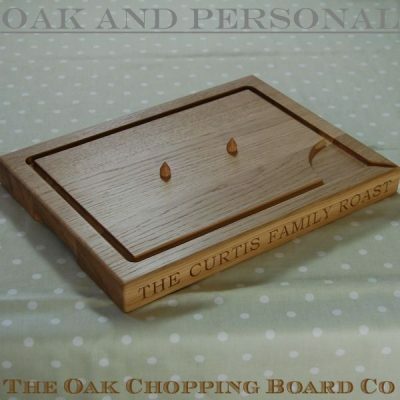 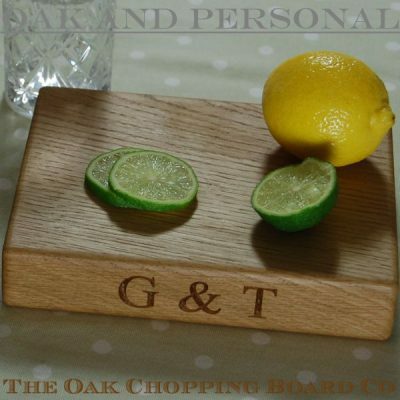 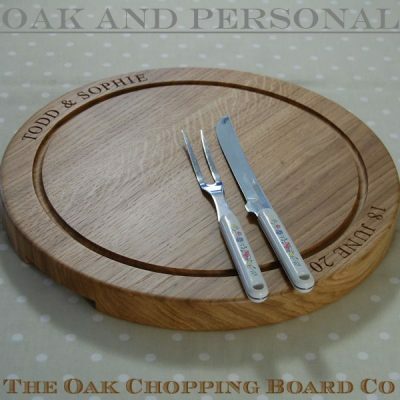 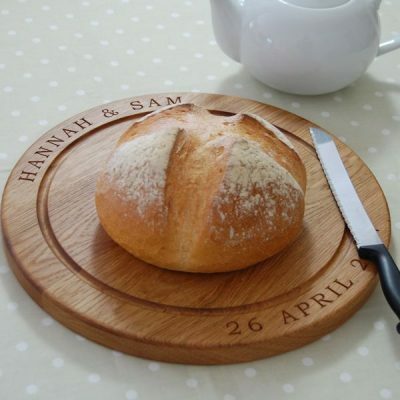 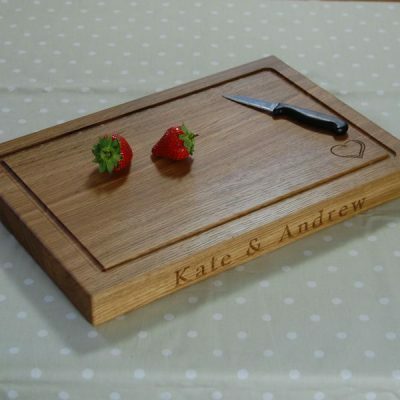 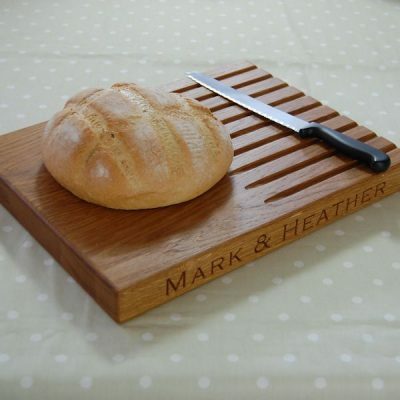 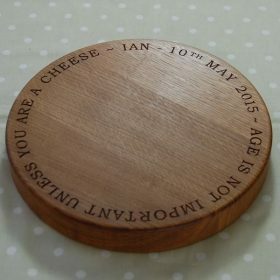 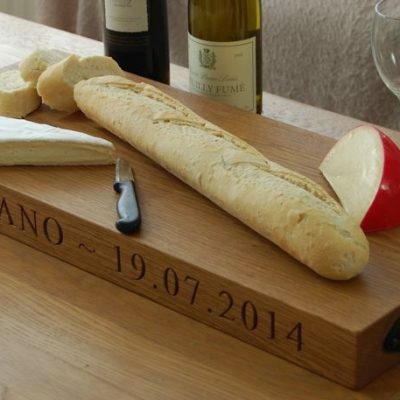 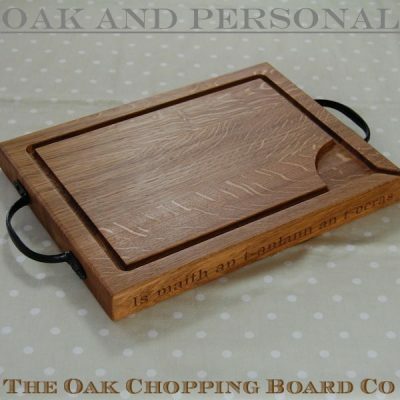 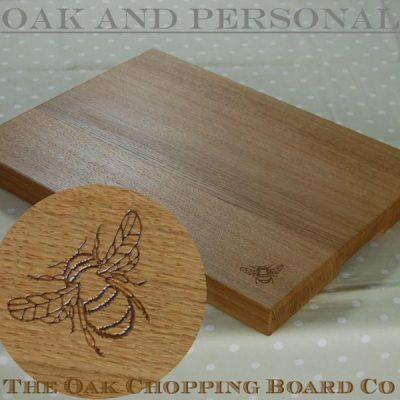 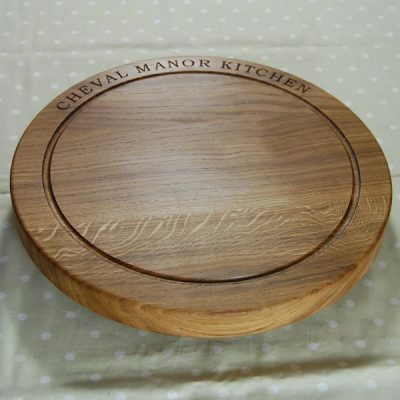 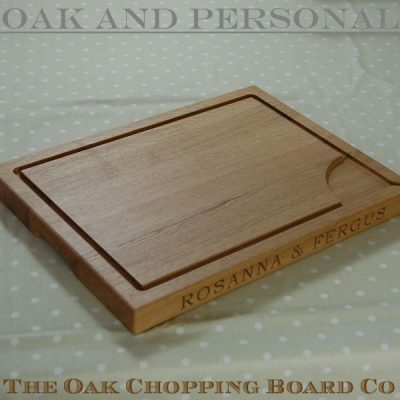 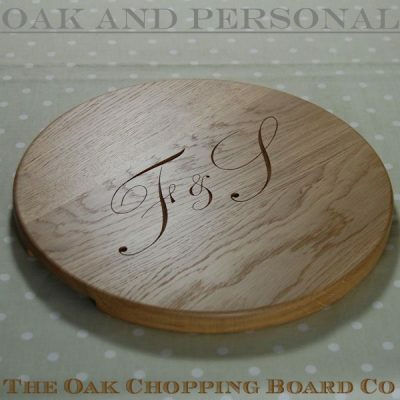 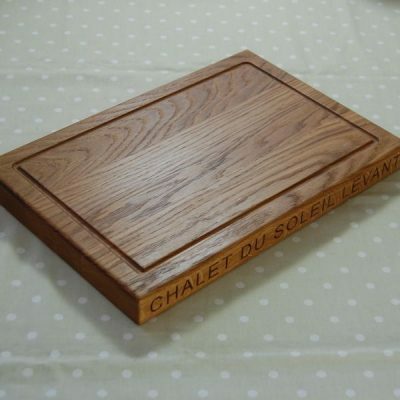 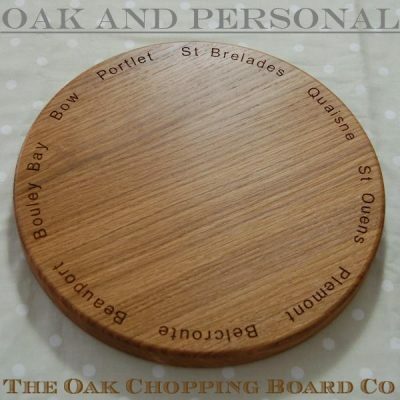 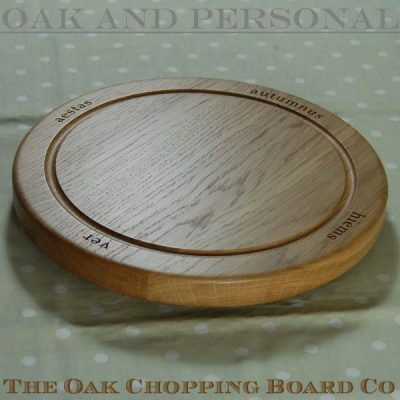 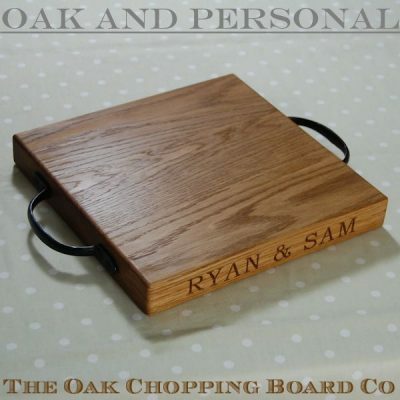 Select from our range of solid oak chopping boards, cheese boards, serving boards and carving boards, and then have it engraved with a thoughtful message, place name, dates or simple motif - the choice is yours. 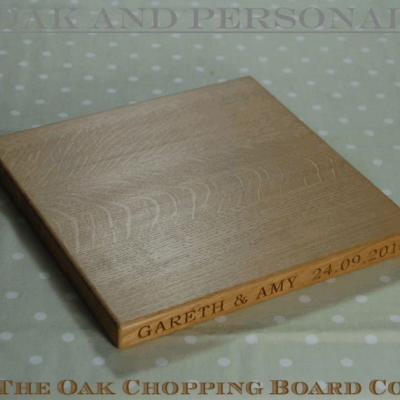 The result will be a personalised thank you gift that will be treasured for years.